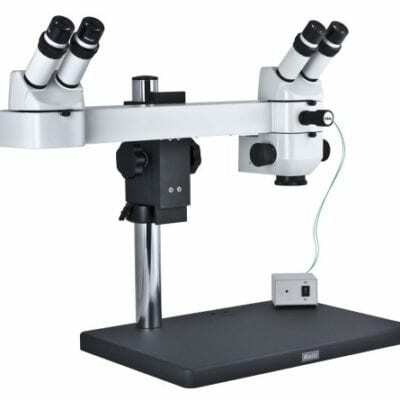 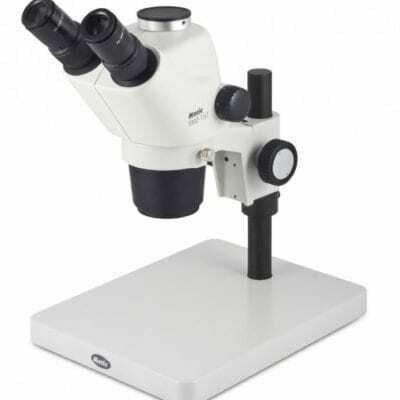 Motic SMZ 171 stereo zoom microscope series usually in our European Warehouse stock for fast UK delivery. 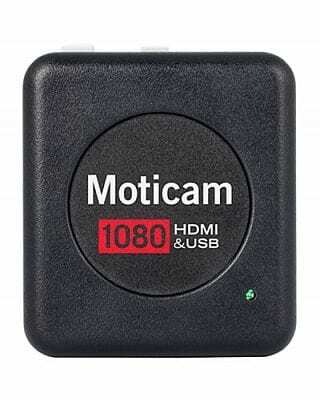 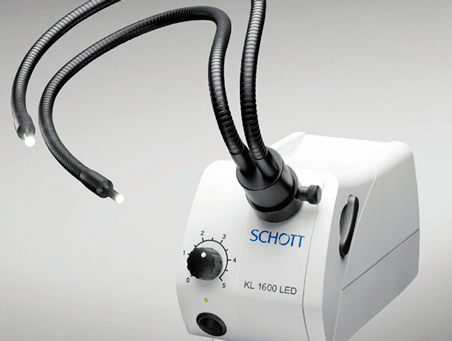 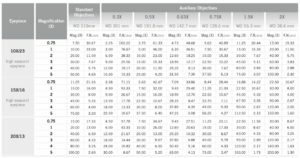 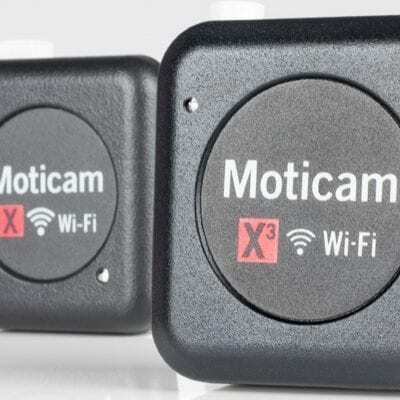 An optically improved addition to the well established Motic SMZ Stereo zoom range. 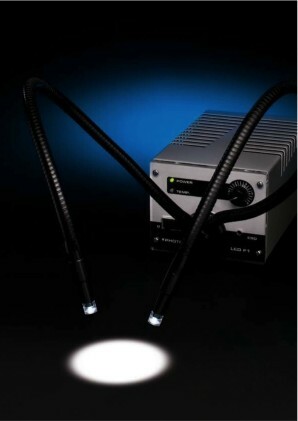 With new materials for ESD compatibility, optimised LED illumination. 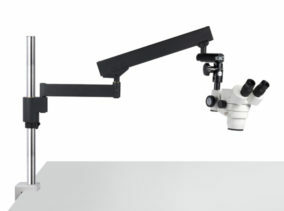 Motic have created a versatile Stereo zoom microscope platform for biological and industrial inspection applications. 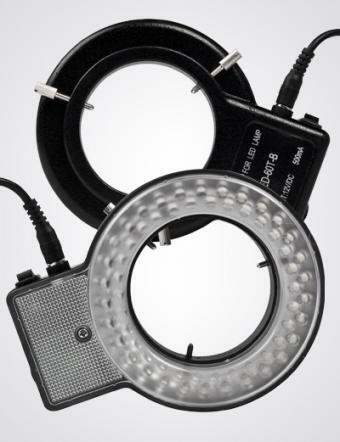 Enhanced optical performance combined with the expanded accessory line. 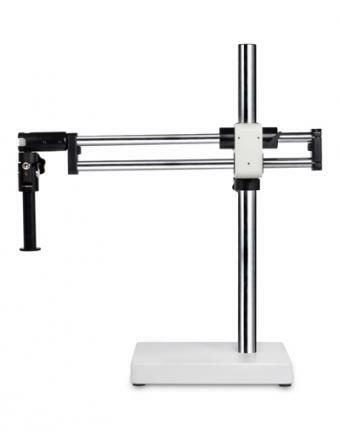 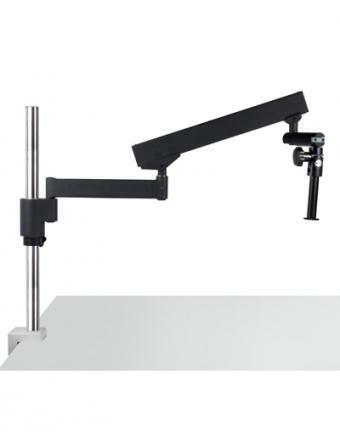 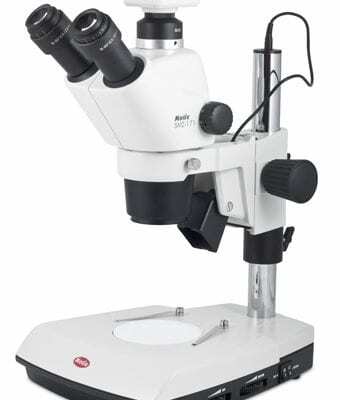 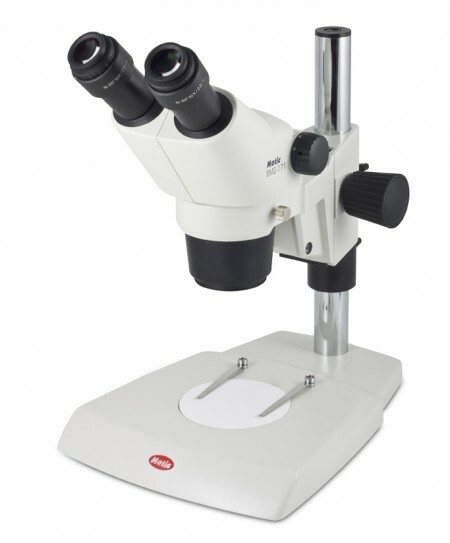 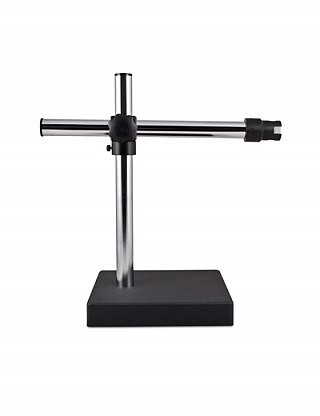 The Motic microscopes SMZ 171 stereo microscope is an ideal instrument for demanding requirements in routine stereo microscope inspection and microscopy research. 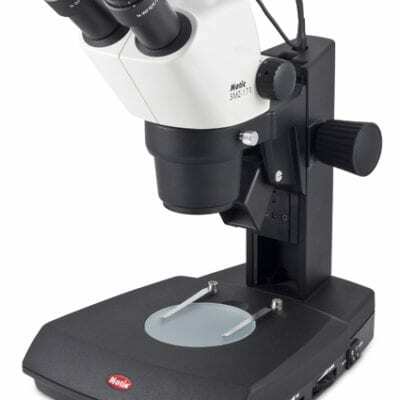 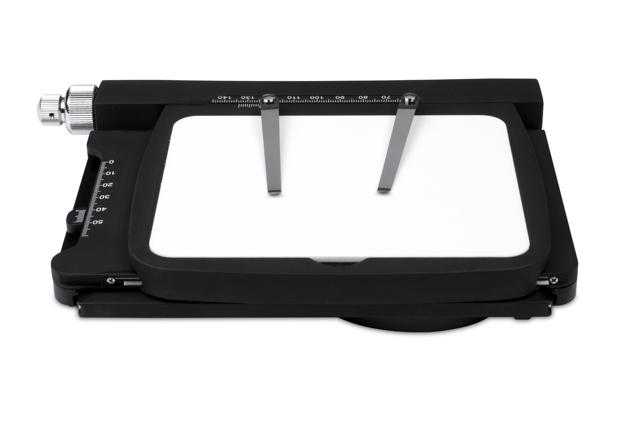 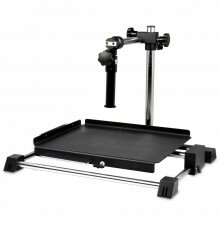 OEM machine mounting 60° Zoom microscope version also available from MMS Microscopes. 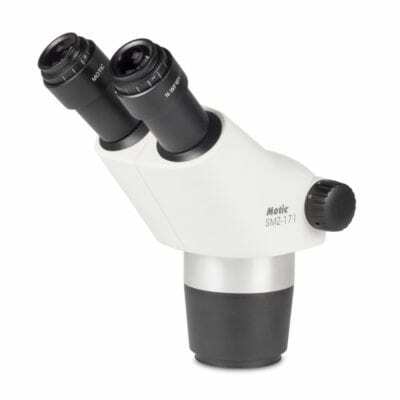 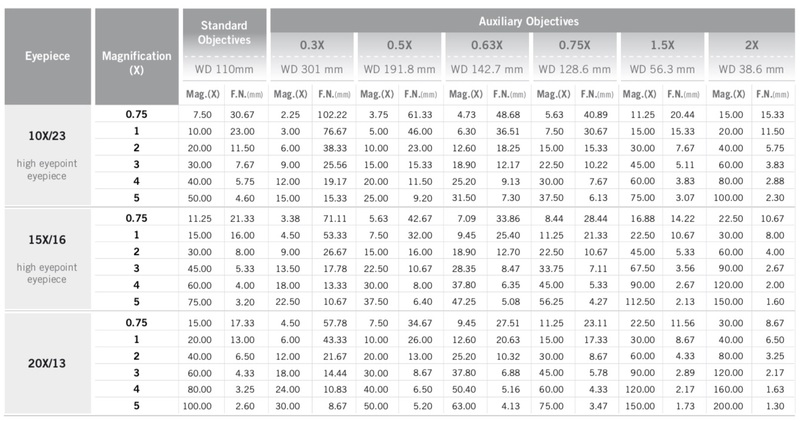 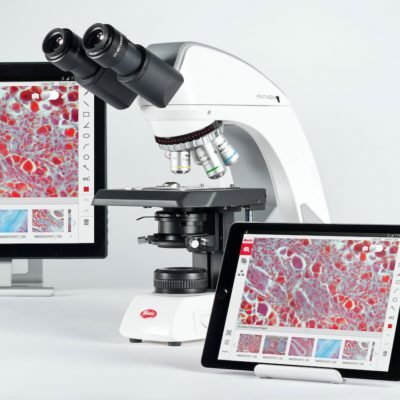 Motic modular stereo zoom microscope components are available to adapt to many diverse applications.